← Puppies, Lambs and now KIDS! Today was a great day for wrapping up some things. Here’s a few photos. In the morning I made bread. 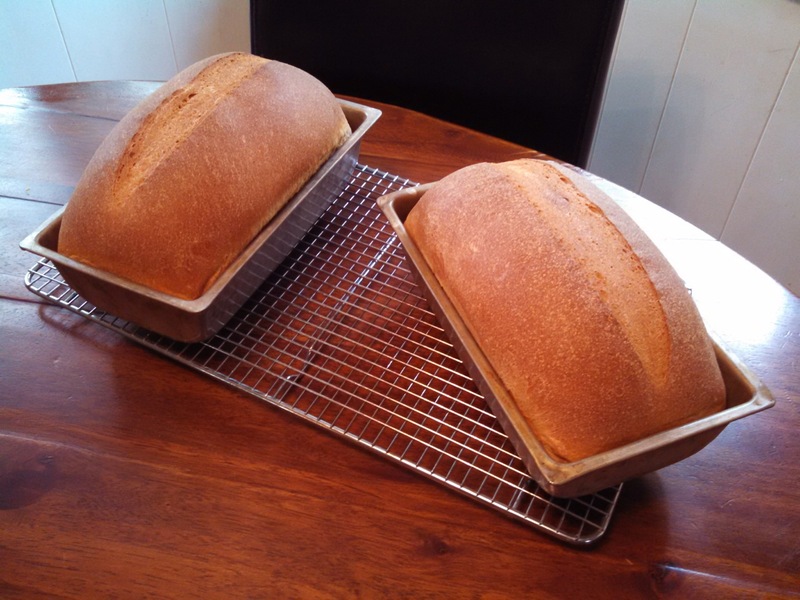 I have been making bread for 15 years. I thought I knew what I was doing and don’t know why I watched a video recently on how to make bread. I am so glad I did, though. I found out I’ve been doing it all wrong. I’ve been mixing it up far too dryly. So, I changed my ways and now I am enjoying baking bread again. I am thrilled, actually and want to make lots and lots. This is good news because we stopped buying bread quite some time ago and it has frankly felt like quite a chore to keep up with my family’s needs. 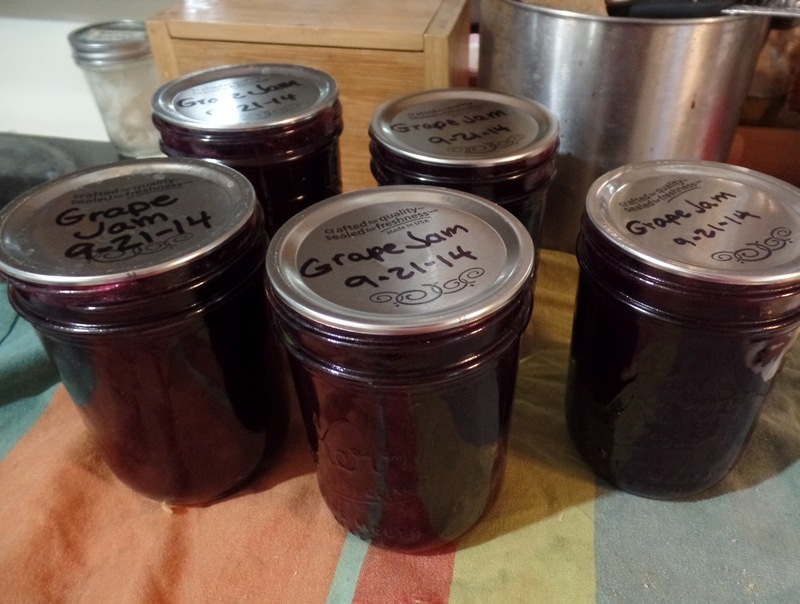 The jam is from grapes I picked September 11th. I started out making juice but my juicer idea didn’t work so ended up doing it the hard way. That sucked. I saved all the pulp and got some of it separated from the seeds so I used that for jam. 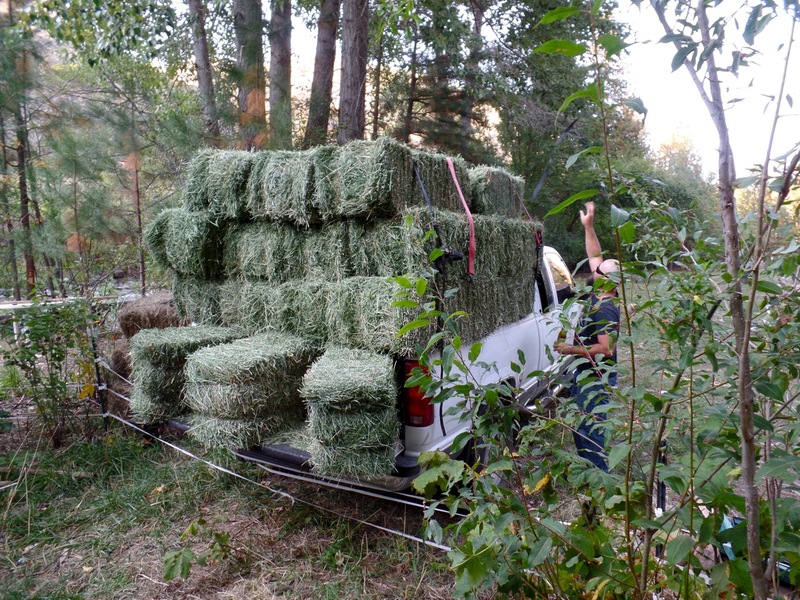 The photo of the hay is from a trip up the Methow Valley where we secured our hay supply for the winter and brought home a ton. What a relief. I’ve had a few bad hay experiences in the past and this is gorgeous hay and it was a decent price. I hope you all had a wonderful day, too. This fall weather has been drop dead gorgeous! This entry was posted in Food, Goats, Happenings. Bookmark the permalink. This is so neat! Love the photos! 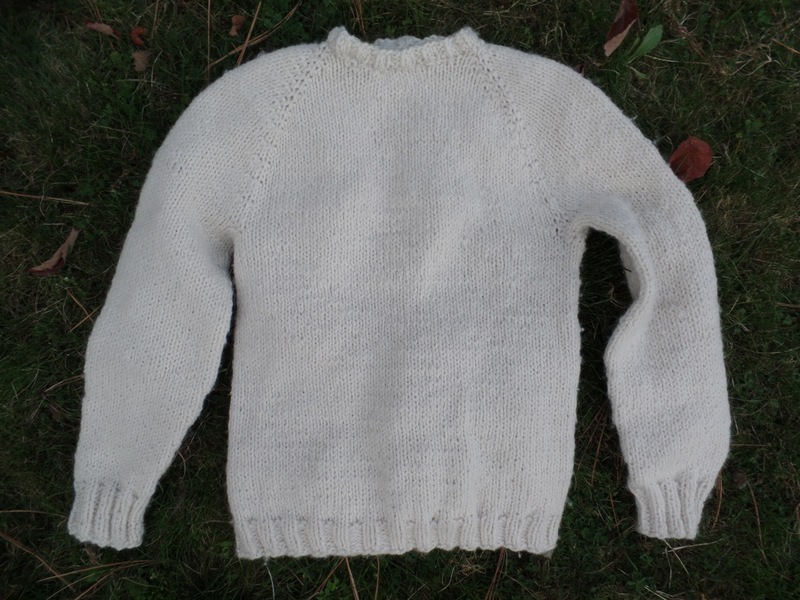 Your sweater is beautiful, already for the fall…. the hay looks great.. nice to have the man along to strap it secure. Apparently he deserved a beer afterwards. hahe. I want to eat that bread. withsome of that jam on it!